Just had this box of goodies arrive on my desk at work! I had entered Hawaiian Tropic's twitter competition before Christmas, in which you had to upload a holiday picture with the hashtag #HTholidaysnap to @HawaiianT_UK to be in with the chance of winning some aftersun goodies! and guess what? I won!!! :) :) :). 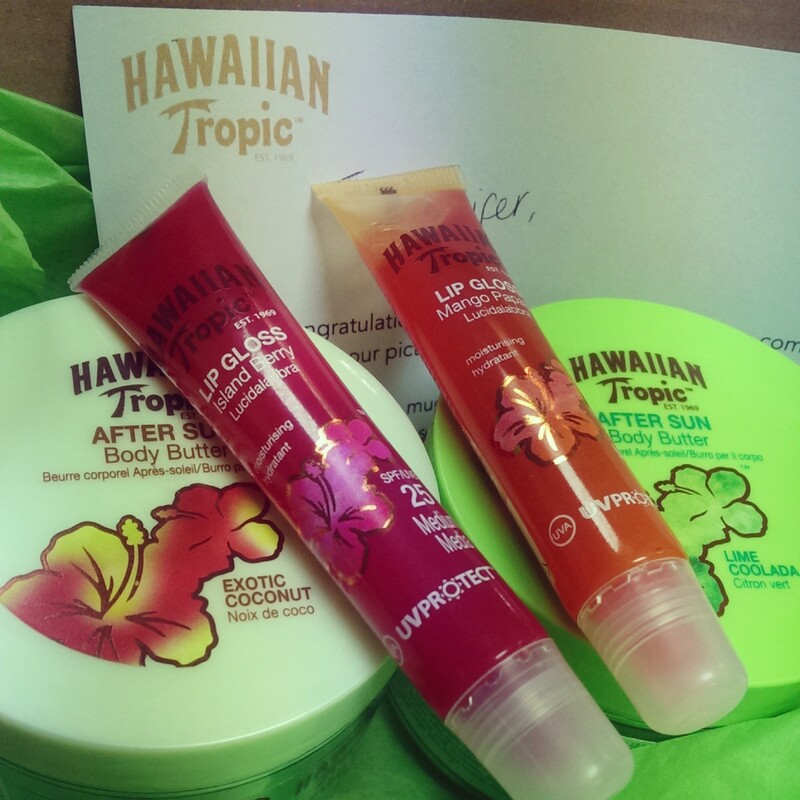 Hawaiian Tropic After Sun Body Butter Exotic Coconut- I love how certain smells can bring back memories, coconut is one of those smells! Instantly on a beach. This smells so lovely and well coconuty. Feels very moisturising! Apparently 12 hours worth of hydration! 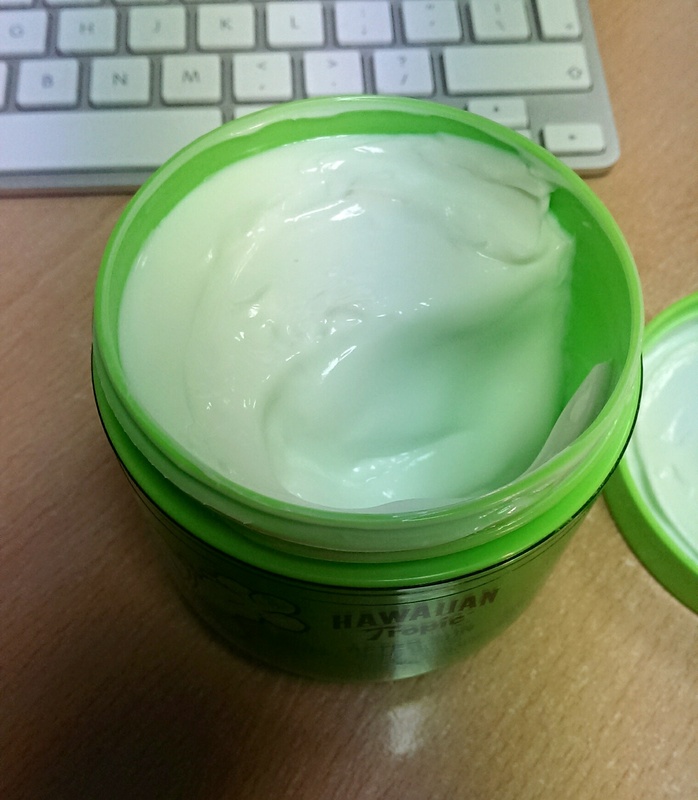 It's a body butter so it's quite a lot thicker than most after suns. You can get this in boots for £10.49. 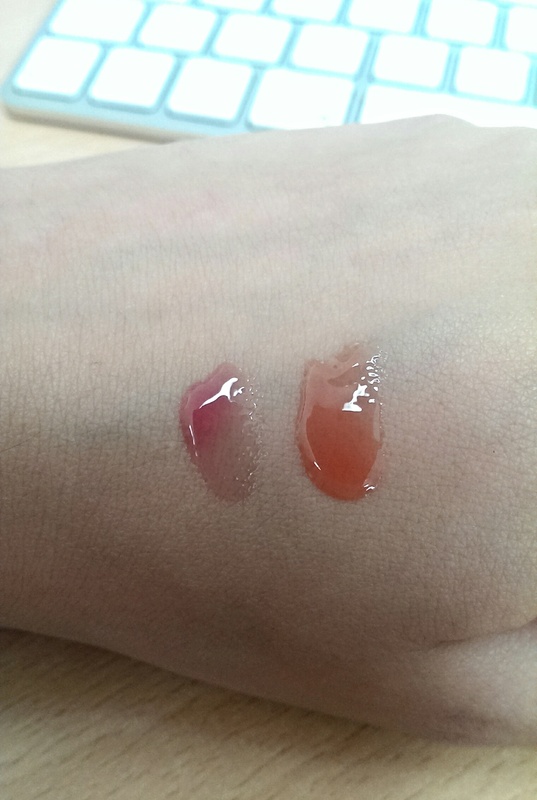 The other two items were both lip glosses, I got two flavours and both smell delicious! I think it will be hard to save these for summer! I feel like they are a hybrid product between a lip balm and a lip gloss, as these offer moisturising qualities you don't normally get in glosses. Here's the pic I won with! 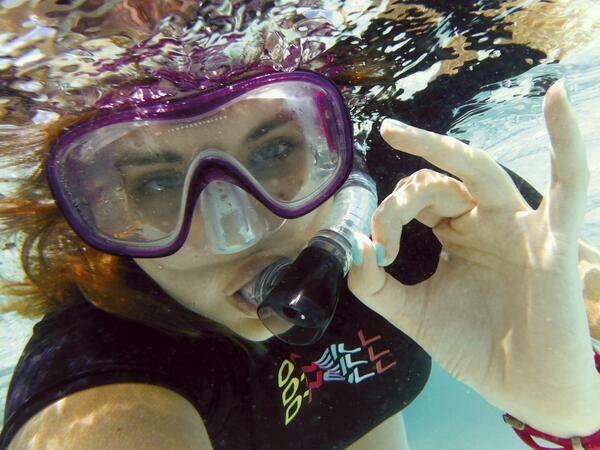 Loved snorkelling on holiday this year!